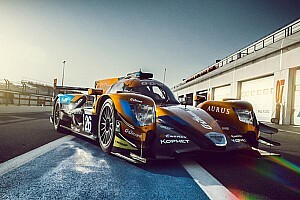 Two weeks after the 12 Hours of Sebring, ORECA Racing Car Manufacturer will be at the Circuit Paul Ricard HTTT for the 6 Hours of the Castellet. 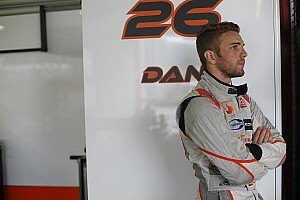 Thirty-six cars will take part in this event, marking the start of the eighth season for the Le Mans Series, three of which are ORECA 03s entered in LMP2 and five ORECA-FLM 09 in Formula Le Mans. After promising lap times during the Official Tests the ORECA 03 led the timesheets and a podium at Sebring for Signatech-Nissan, the prototype designed and built in Signes will now face European competition. Nine cars will comprise the LMP2 class, which once again looks to be hotly contested. TDS Racing, dominant during the recent Official Tests, arrives in the south of France hoping to continue in the same direction. For this, the team will rely on a pair of young drivers, Mathias Beche and Pierre Thiriet, joined by Jody Firth. 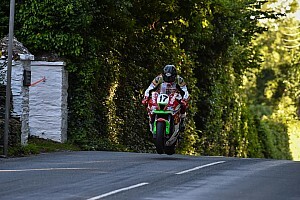 Also present at the tests, Race Performance finished the final day with the top time. 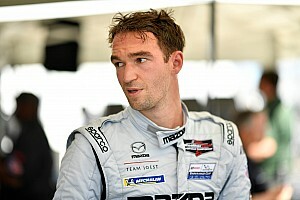 Thor-Christian Ebbesvik will join the Swiss team's regular drivers Michel Frey and Ralph Meichtry. The Norwegian Ebbesvik will be discovering the Judd powered ORECA 03 for the first time but not the LMP2 class, having competed in 2010. 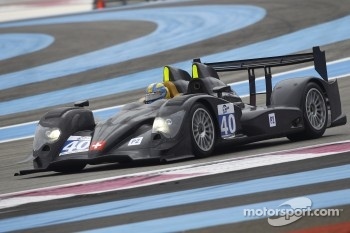 Regular competitor in Formula Le Mans, Boutsen Energy Racing will be moving up to LMP2 with a Nissan powered ORECA 03. The team will be discovering its new ride with a young driving squad including Dominik Kraihamer and Nicolas de Crem. 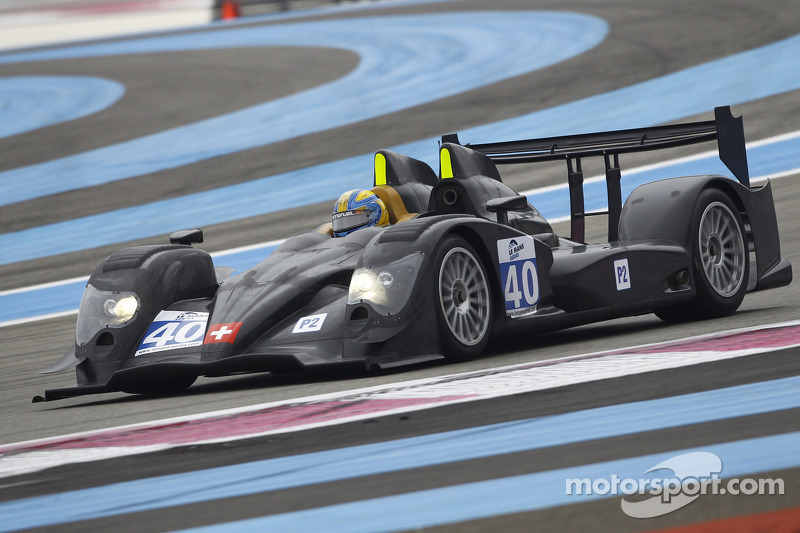 After a convincing performance at the 12 Hours of Sebring, the ORECA 03 showed its potential. Now it wants to solidify this performance for its appearance in competition on the Old Continent. The three entered cars will face tough competition, like Strakka Racing and RML, defending champions. For the Formula Le Mans class, five prototypes will be at the start. Diversity is the word as five countries are represented: Monaco, United States, Switzerland, France and England. 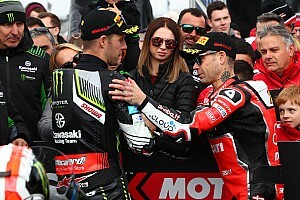 Based at the Paul Ricard HTTT circuit, JMB Racing will be at home. Winners at this year's 12 Hours of Sebring, Genoa Racing will be competing against the Europeans for the first time, with a trio who know the car well: Jens Petersen, Elton Julian and Christian Zugel. The OREC-FLM 09 holds no more secrets for Hope Racing (runners-up in 2009 and 2010). The Swiss team led by Benont Morand is returning to a category in which they have often had success. For their third season, Luca Moro, Michael Tinguely and Chinese driver Zhang Shangi will be at the commands. Pegasus Racing will also be present, with German drivers Mirco Schultis and Patrick Simon. Newcomers this year in sportscars, Neil Garner Motorsport didn't take long to get up to speed as they put in good lap times during the Official Tests. The same British driving squad will also be present with John Hartshorne, Steve Keating and the quick Phil Keen. Two free practice sessions are scheduled for Friday, before a final session on Saturday morning. Qualifying will be held Saturday at 2:15 p.m. The start will be at noon on Sunday for six hours.